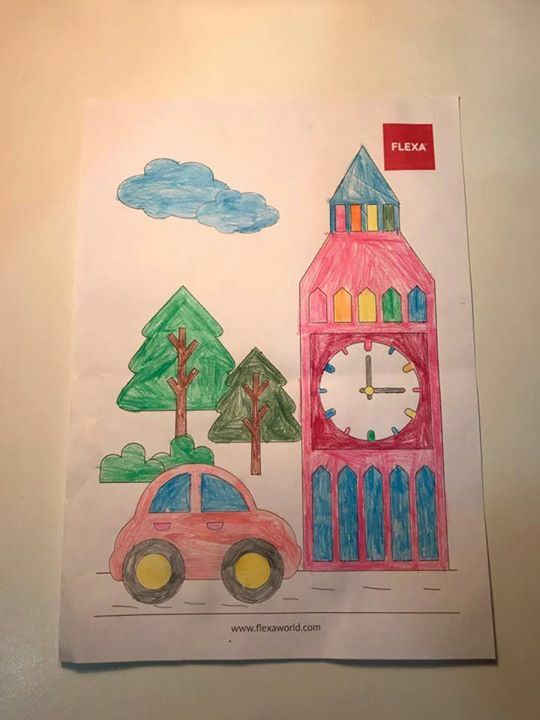 Home > Home > furniture > [FLEXA] We would like to thank everyone who submitted their colouring sheets for our recent Transportation Colouring contest! [FLEXA] We would like to thank everyone who submitted their colouring sheets for our recent Transportation Colouring contest! We would like to thank everyone who submitted their colouring sheets for our recent Transportation Colouring contest! Here are some highlights from the entries we received. Check out the colourful and creative entries --- including some from parents who took this as an opportunity to relive their childhood colouring days as well! Congratulations to our winner, Lian Tan! you have won our FLEXA PLAY table with stools worth $918. We'll be in touch with you soon. Stay tuned for more FLEXA updates on upcoming promotions and contests! Previous: [Utopia] Had been hard at work doing up our new site! Next: [Reebonz] OFFER VALID FOR 3 HOURS ONLY:Got the mid-week blues?